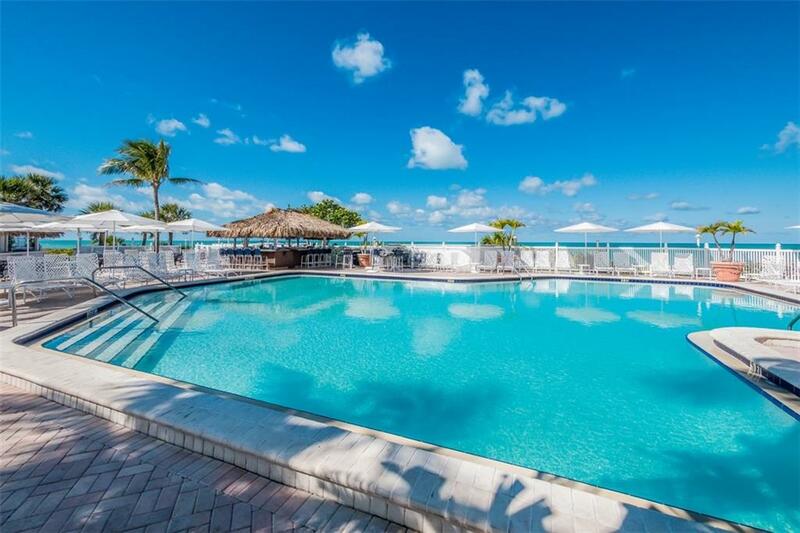 Ask a question about 5000 Gasparilla Rd #32, or schedule a tour. 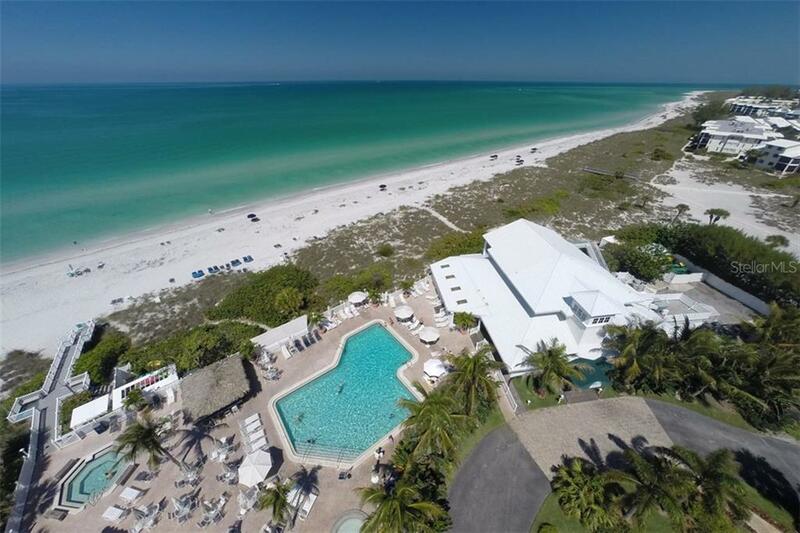 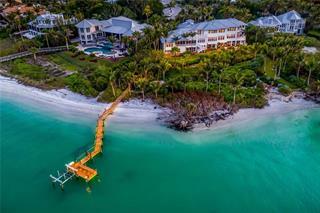 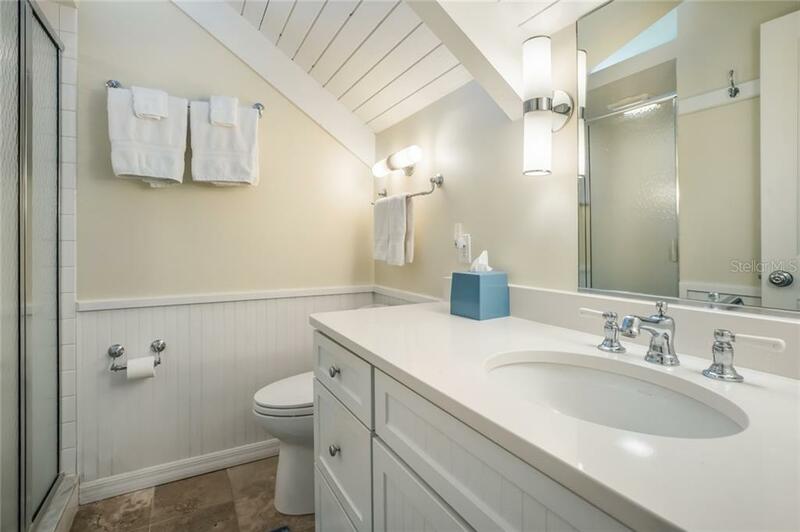 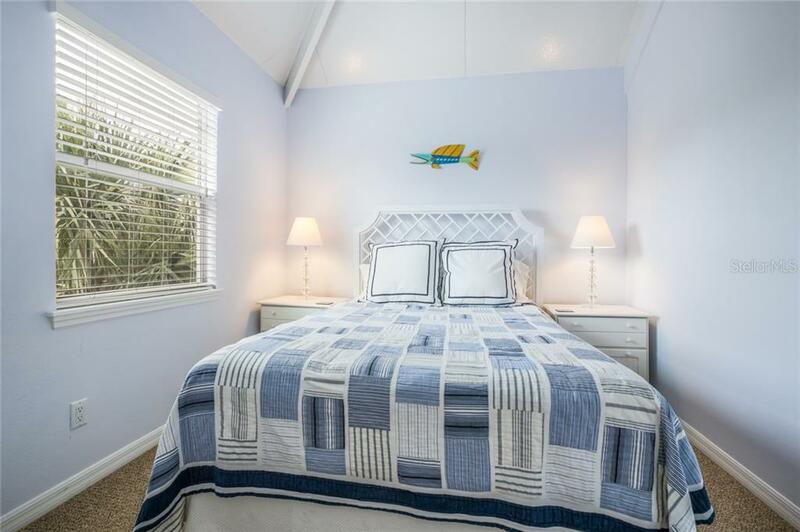 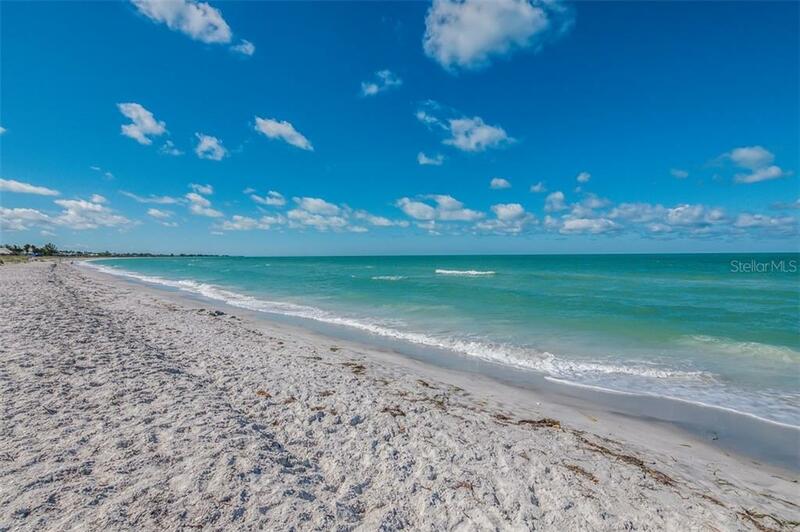 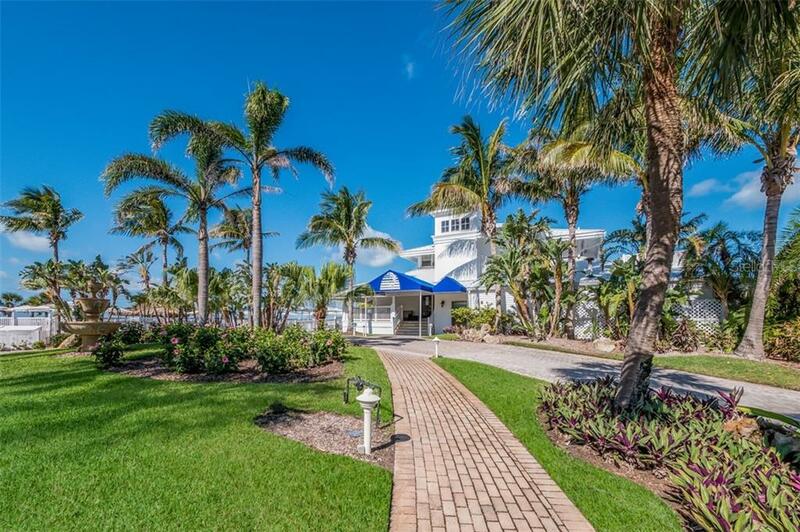 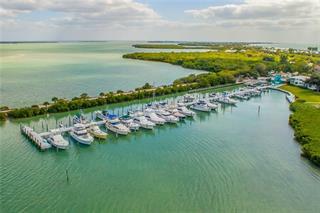 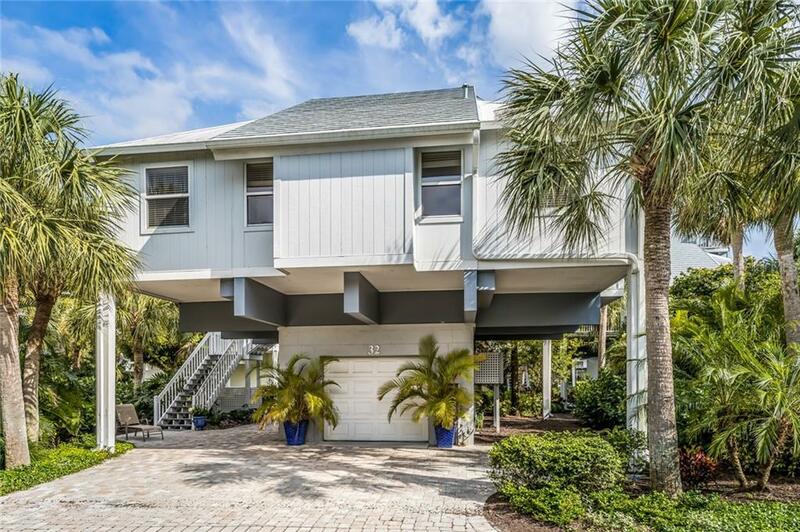 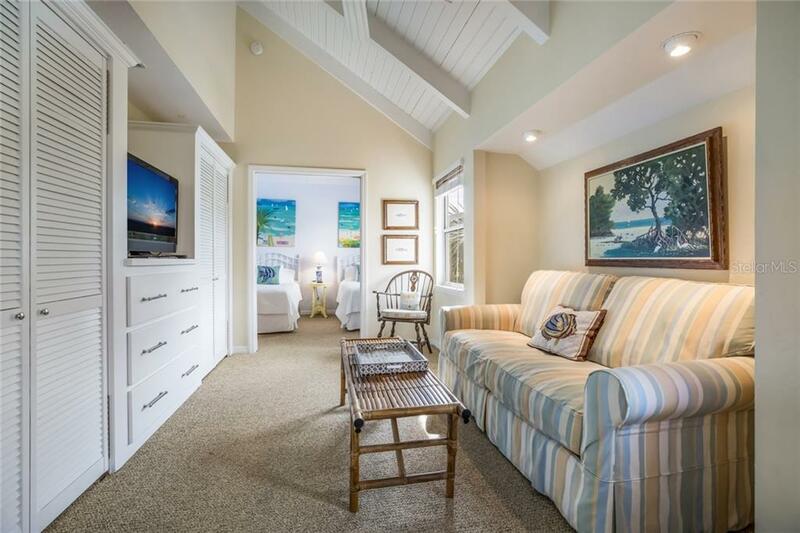 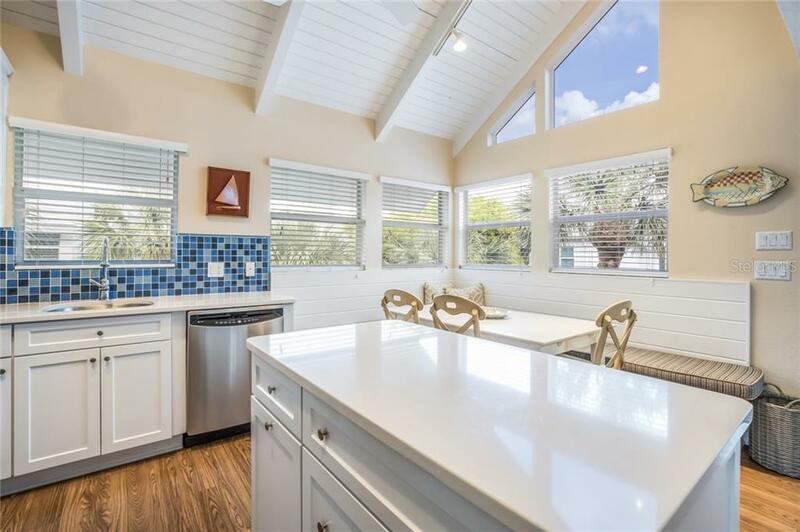 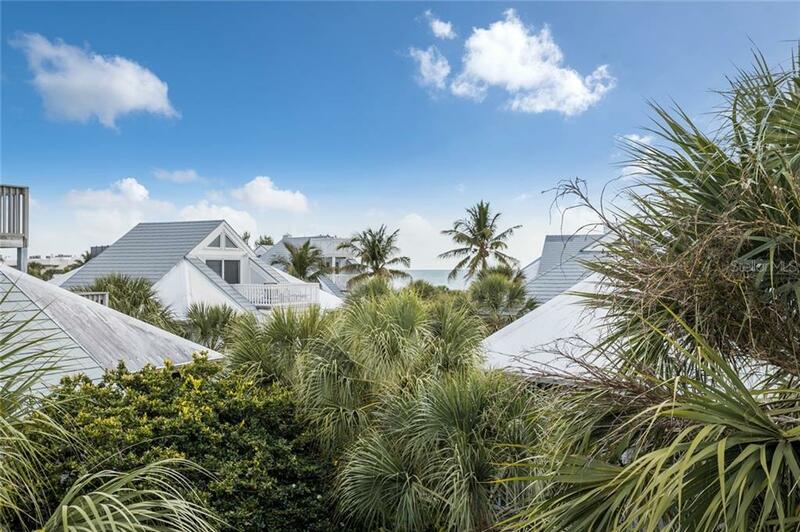 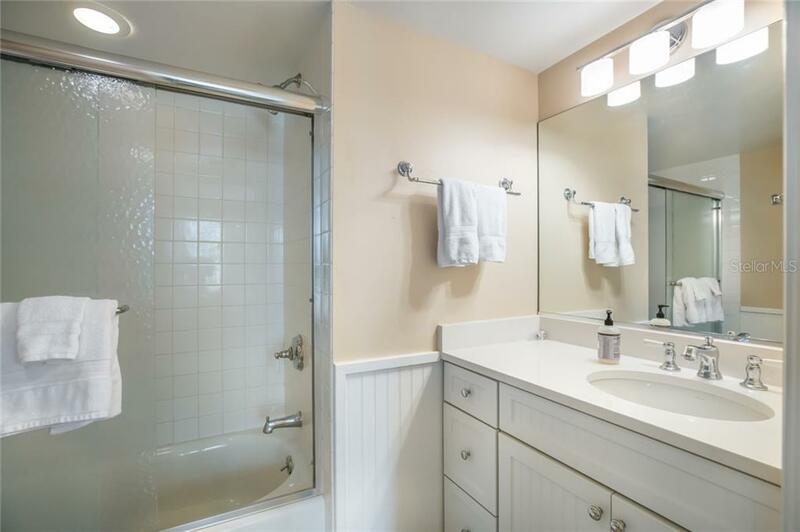 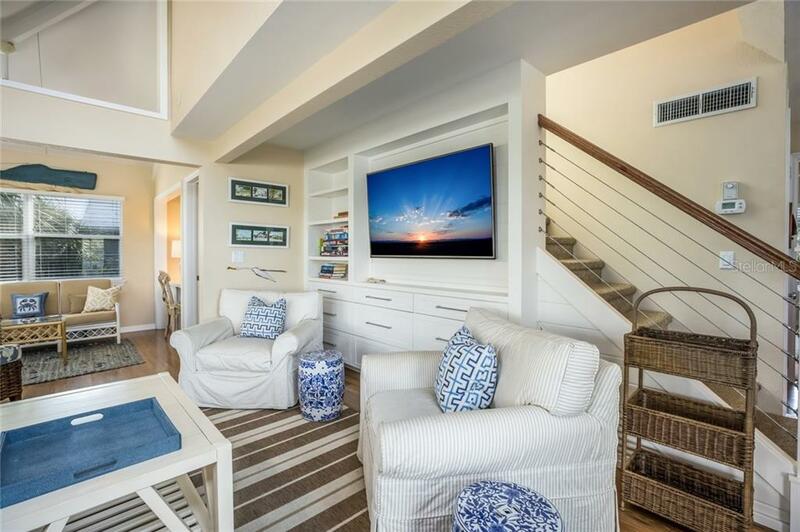 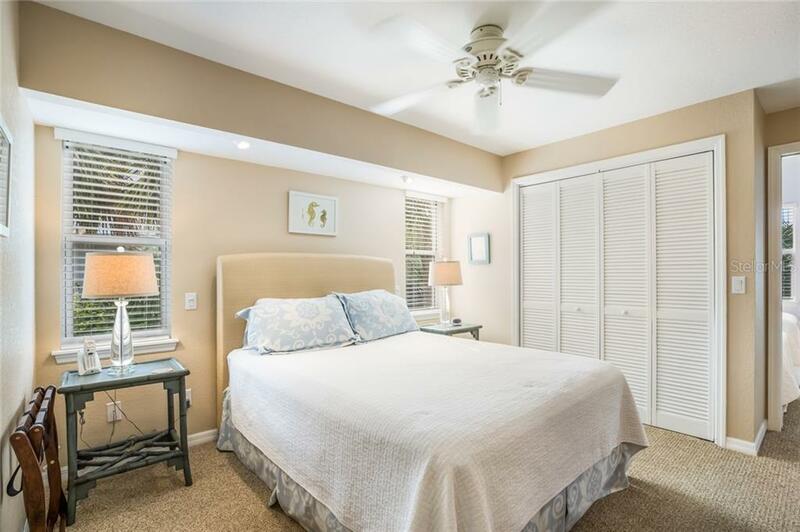 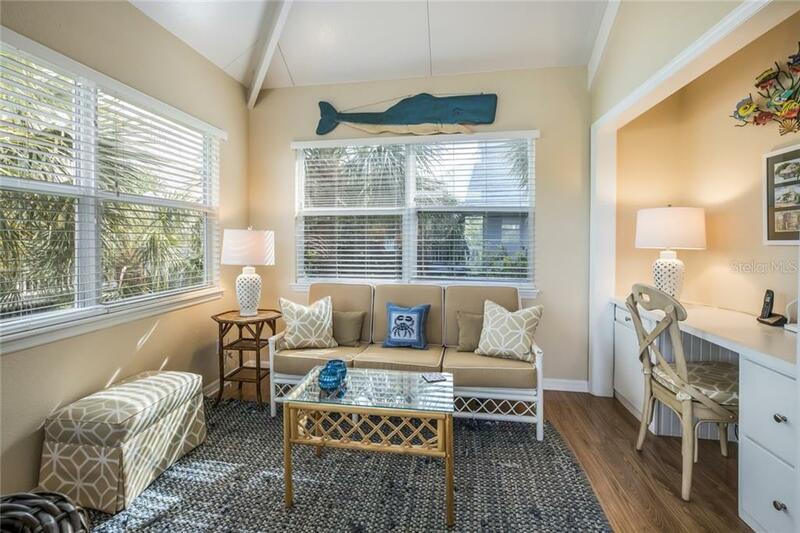 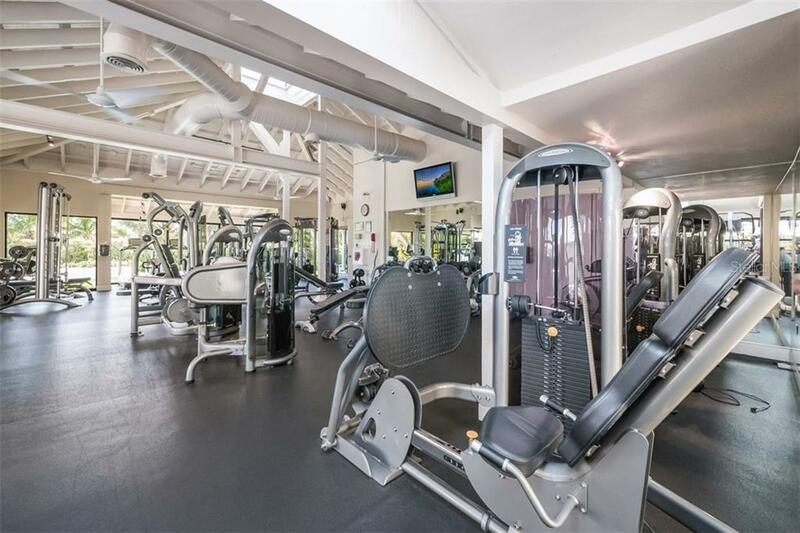 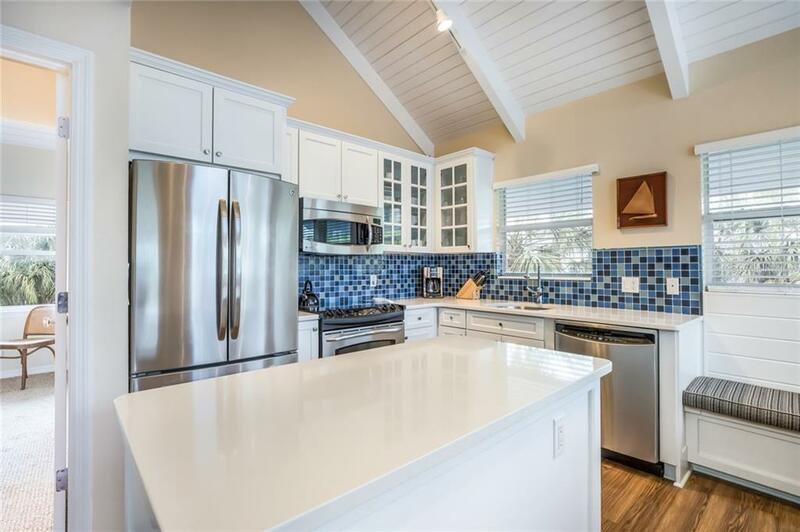 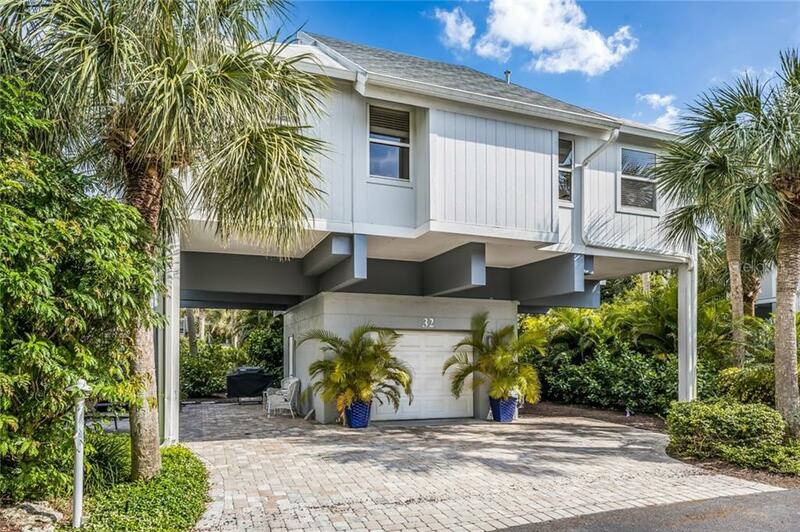 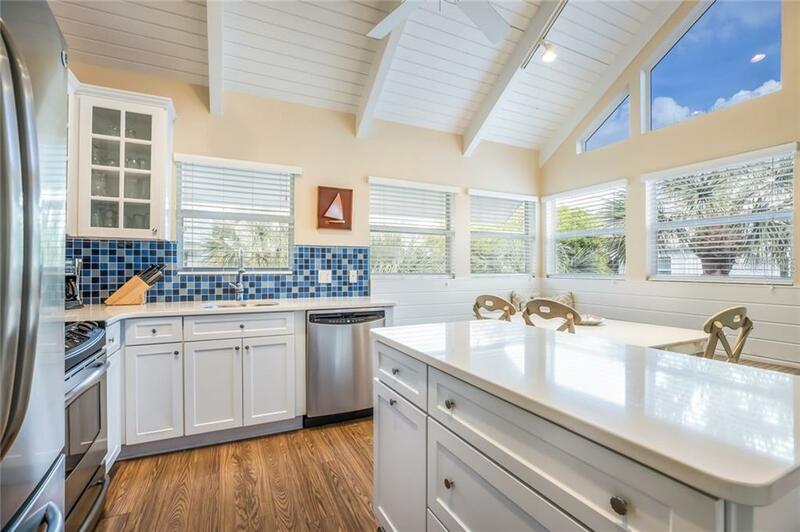 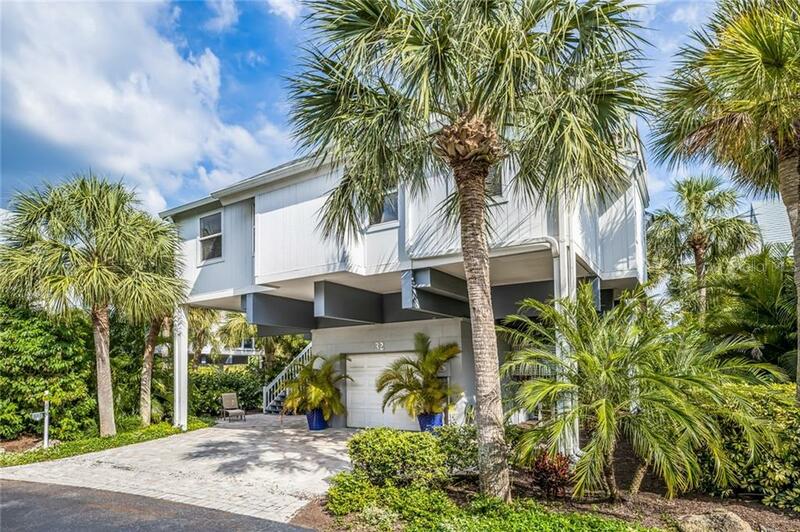 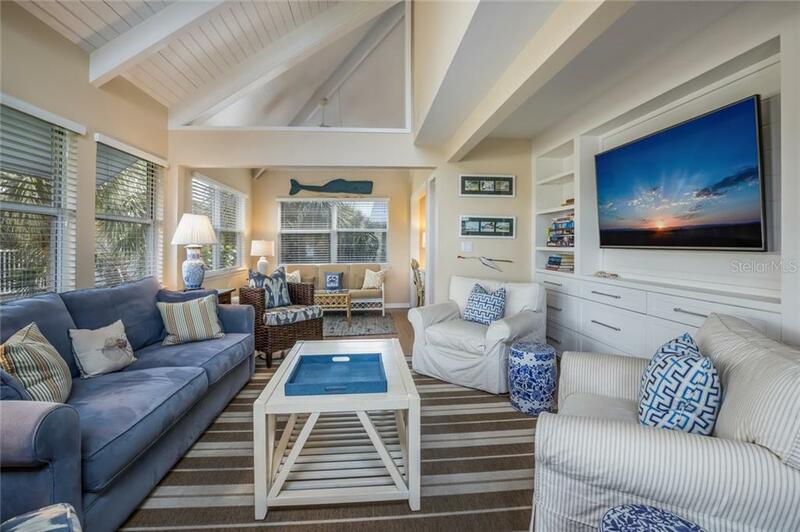 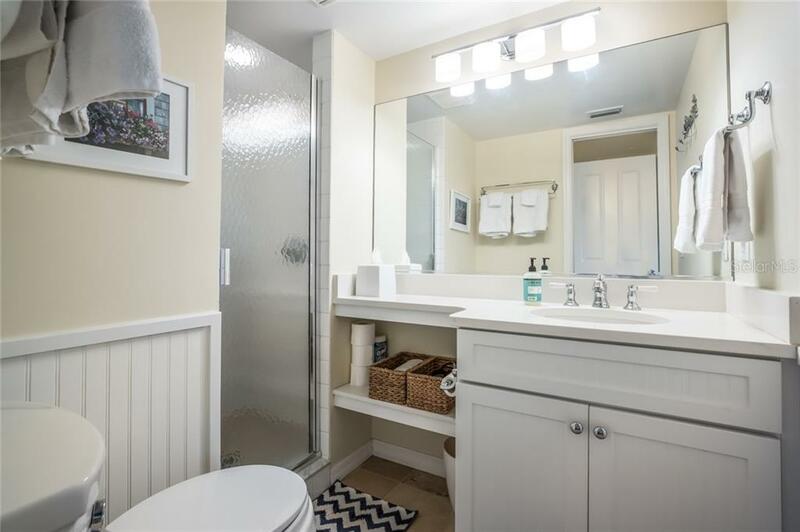 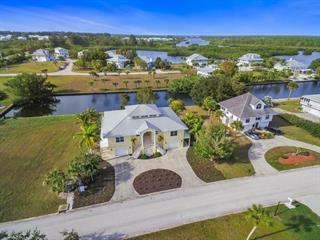 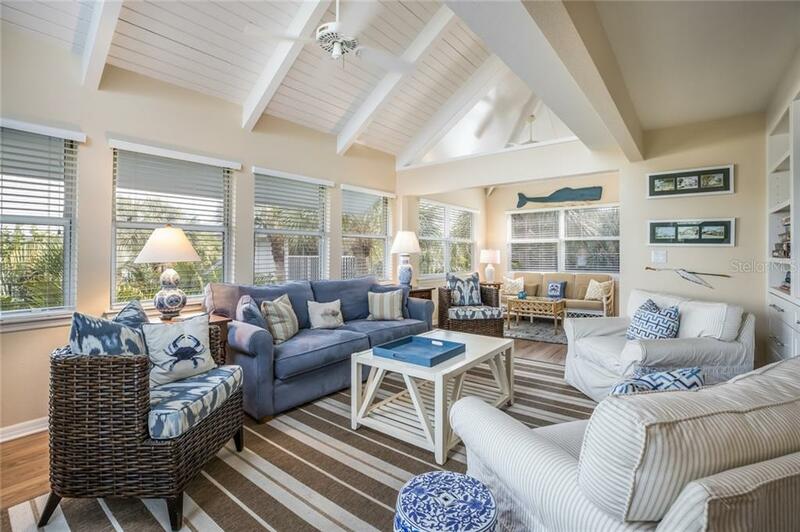 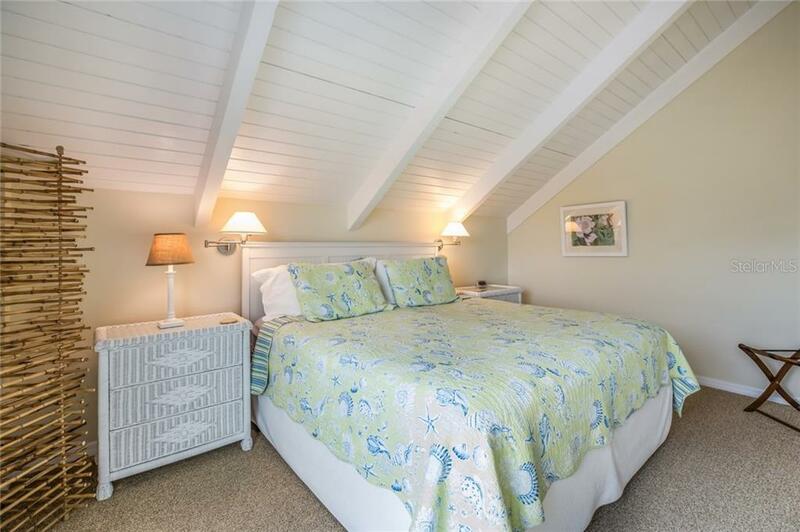 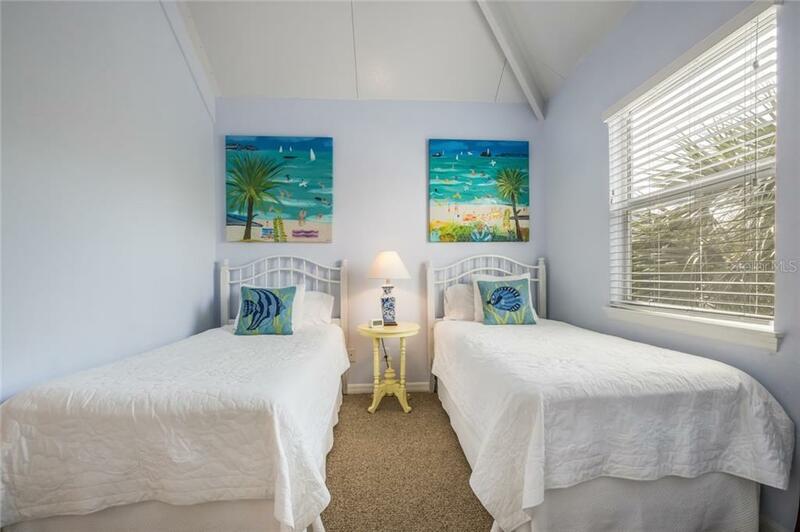 Situated in the amenity rich gated community of the Boca Grande Club, this single-family home has been extensively renovated allowing approximately 200 sq ft of extra living space. 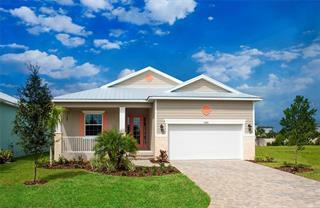 This home is offered beautifully furnished. 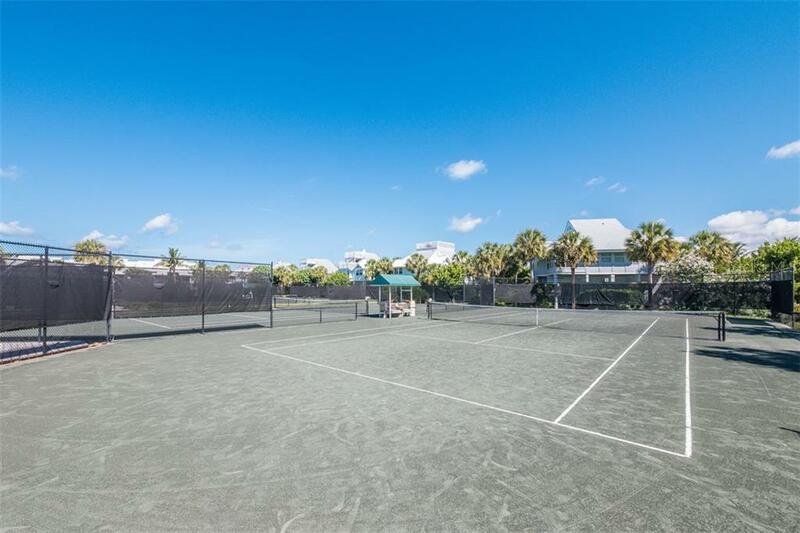 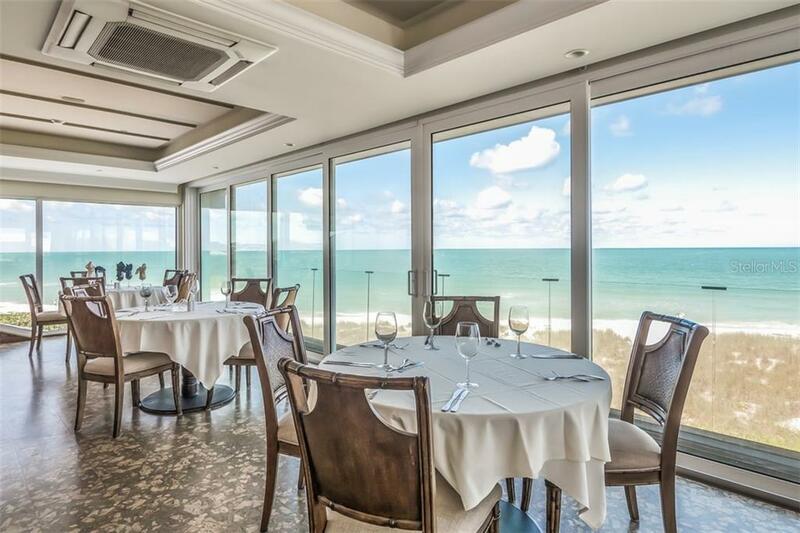 Boca Grand... more.e Club has 3 pools, tiki bar, fabulous beach, 8 tennis courts, fitness center and one of the best restaurants on the island! 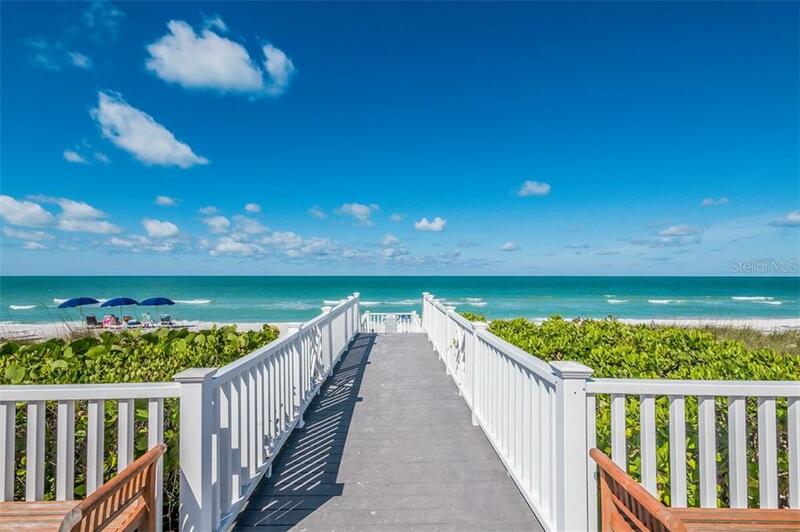 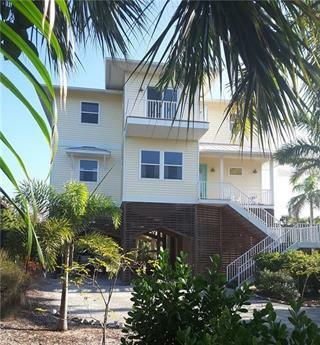 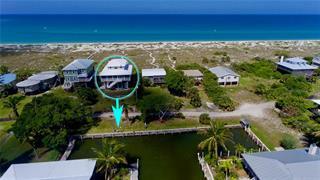 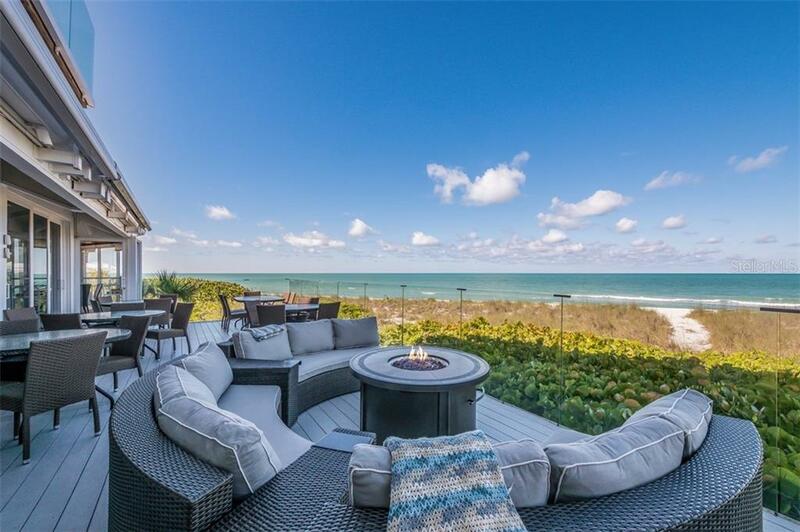 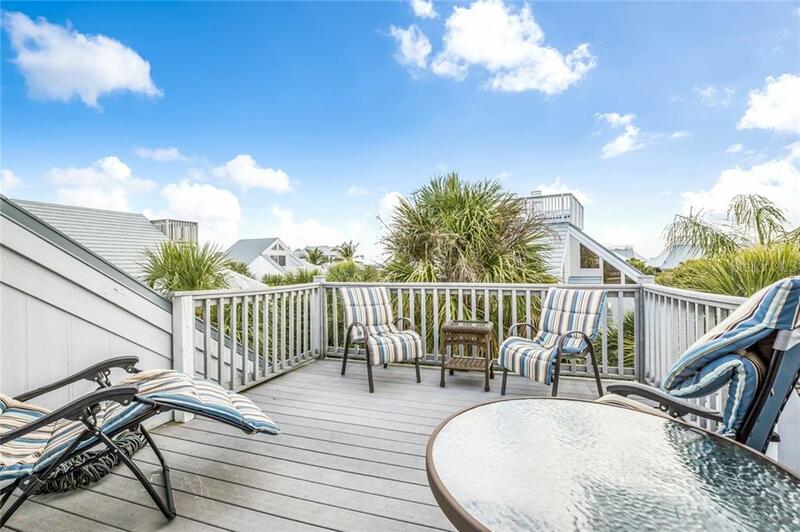 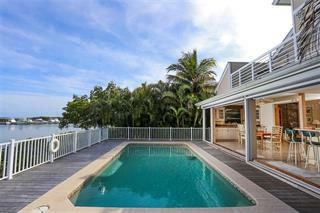 Make this spectacular 4-bedroom home yours and enjoy gulf views from your upstairs deck.